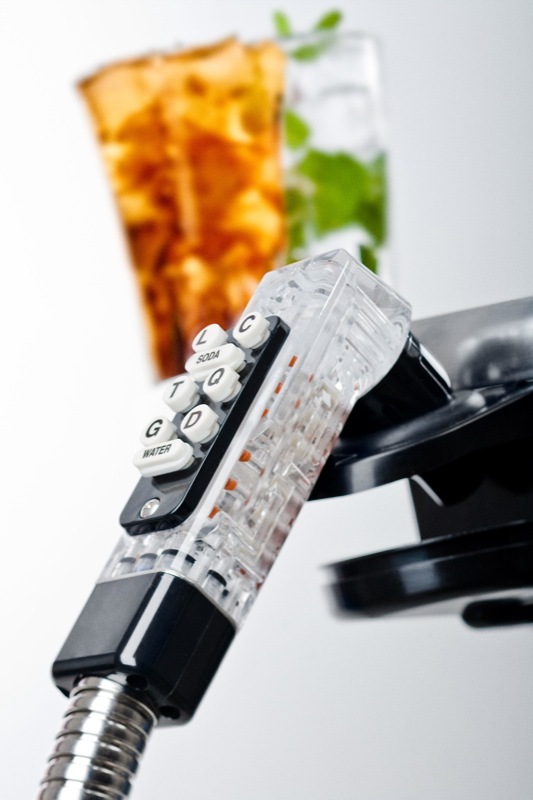 This soda gun is one of many types of dispensers available to you. 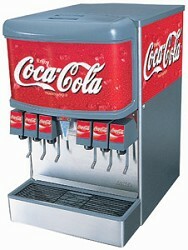 We specialize in the rental, sales, installation and service of your fountain soda and beverage dispensing systems. products section for the full line of Coke Products, including juices and sports drinks that are available to you. See the bottom of this page for a complete listing of available products. the NYC Board of Health. 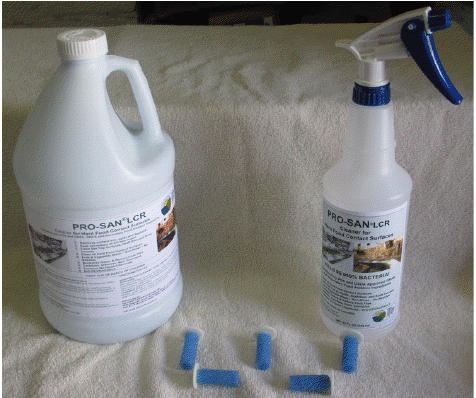 This is the Pro San cleaner we carry for owners of draft beer systems. Ask us about purchasing these products to help keep your beer system health code sanitary and avoid poor tasting draft beer. Drop in counter top units are great for Pizzerias and many other type of quick food establishments. They are available from us complete with installation. 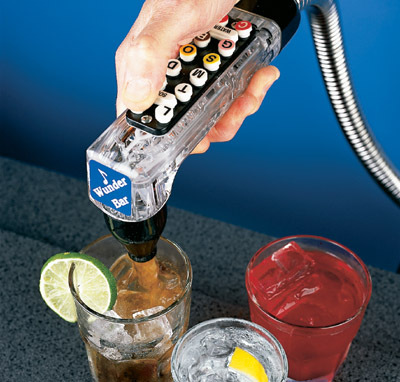 Sales, rentals, and service agreements are available for you on this type of beverage dispenser. You can also add a club soda only option to this unit. These can be behind the counter for your employees to fill drink orders or in the eating area for customer self-serve. This is a much more profitable way to serve soft drinks, water, and seltzer. 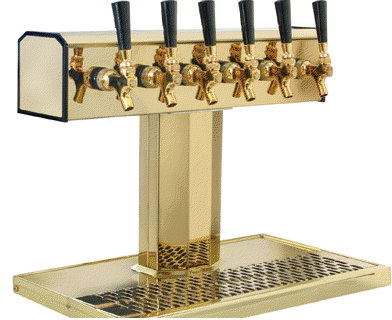 Draft beer systems are a great way to increase profits and add a unique look to your bar area. 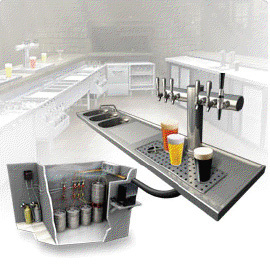 The Autotap Corporation specializes in draft beer equipment sales, rentals, installation and service. 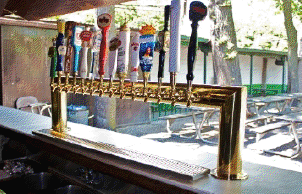 Feel free to ask us about whether a draft beer system is right for you. We use only the highest quality equipment in the industry including Perlick. Draft beer towers come in many different shapes and designs. You can have unlimited beers on tap depending on the size of your location. Feel free to ask us about what styles of towers are available to you to fit the theme of your establishment. 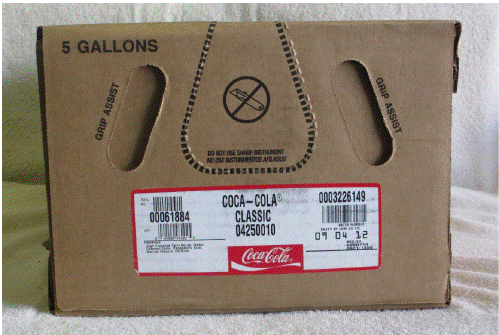 Coca Cola products come in 5 gallon bag in box form as pictured here or 2.5 gallon for those with limited space. Lime juice available in bottles and Sour Mix available in cases of four gallon jugs. These flavors are also available to you in cases of four gallon jugs. We now offer selected Arizona Ice Tea Bag In Box products including the extremely popular Arnold Palmer Half and Half Ice Tea/Lemonade. If you don't see the flavor you are looking for call us and ask. If it exists we will have it available for you. All of our syrups are 5-1 mixes for extra quality. Why use Autotap to clean your Beer lines? Autotap Line Cleaning Service includes…. vibrates the line forcing the yeast buildup to separate from the tubing.